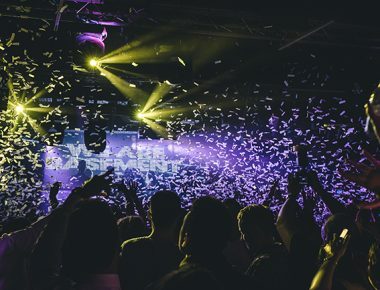 As part of his series for us (which also includes the UK’s best music venues and the the UK’s best clubs) Mixmag Editor-at-Large, Moore Media founder and (most of all) friend of UJ Ralph Moore has selected the best places to go and get your dance on. Read on! 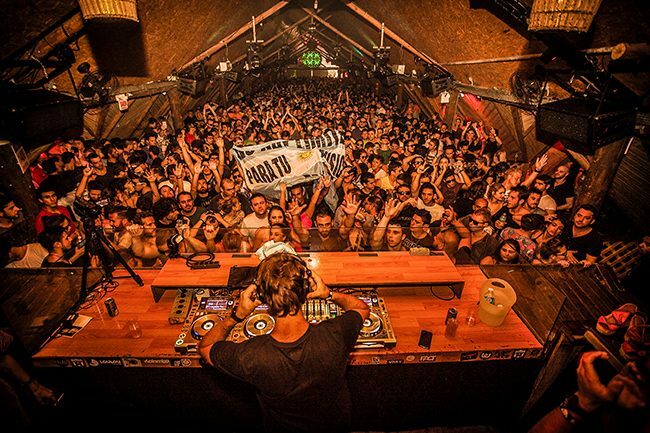 Ask any DJ which club matters the most beyond their European comfort zone and the answer is invariably the same: Warung in Brazil. 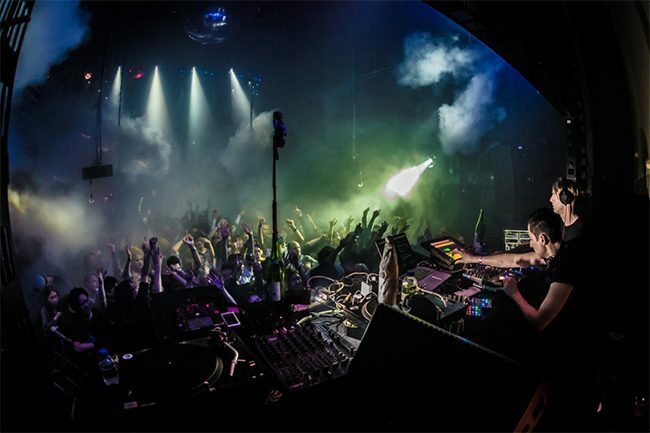 If you’re a credible house or techno DJ, it’s the place where dreams are made: both in the booth, and in the crowd, who are there until the last beat drops and the club is ready to close. If you haven’t played Warung, you haven’t made it yet. In Europe, there’s really only one super-club that can still blow all others out of the water, and that’s Amnesia. 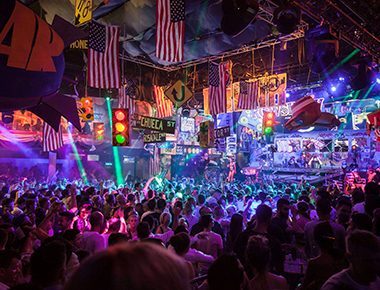 Whether it’s Cocoon with Sven or Ricardo on a Monday or Music On on a Friday night, this is the place where legends queue up to play until the sun comes up. 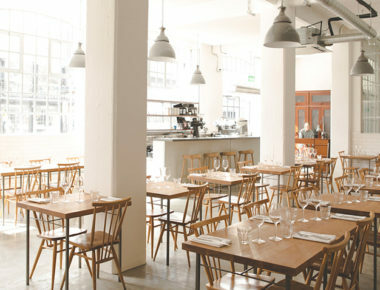 And in October on the morning/afternoon of the final closing party, the club stays open til the bar runs dry: perfect. Over in Japan, there is Womb in Tokyo, where you’ll find all the finest DJs on the planet at some point in their career. Like Warung, it’s a badge of honour to play inside the Womb. 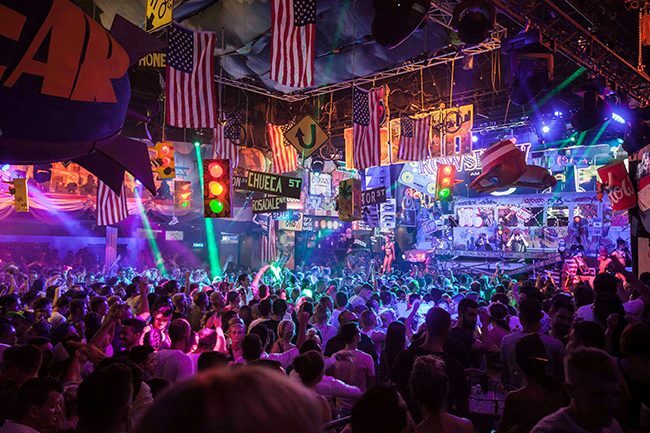 Whether that’s The Chemical Brothers or Jamie Jones, this is a haven for the heads and for the best soundsystem you will ever hear on a Saturday night. 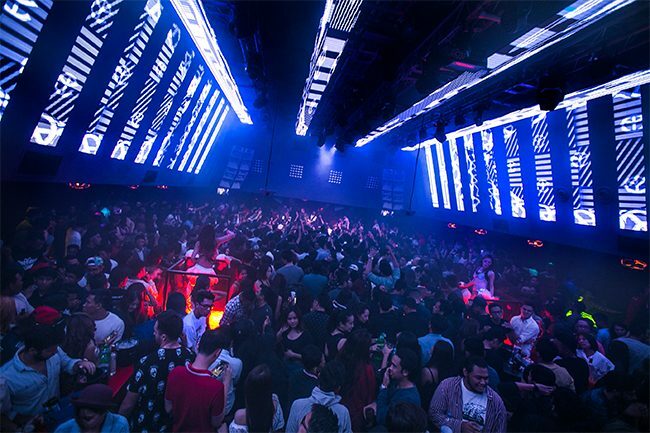 One visit to Zouk – or indeed the infamous record room inside the club – confirms that in Singapore, things are made to the highest specification imaginable. It’s a beautiful, artistically progressive club that’s been running for almost two decades and hasn’t peaked yet. 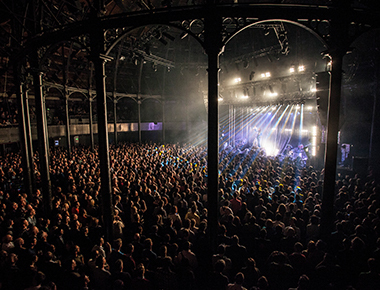 Bjork, Danny Tenaglia, Laurent Garnier and Jeff Mills have all played here over the years: enough said. 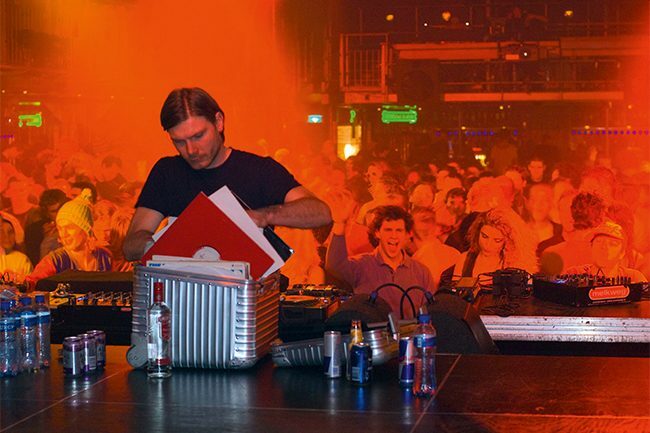 Berlin, of course, remains Europe’s most creative electronic city – a haven for mavens. And in the middle you will find Berghain/P. Bar, where no one, not even a DJ is guaranteed entry. 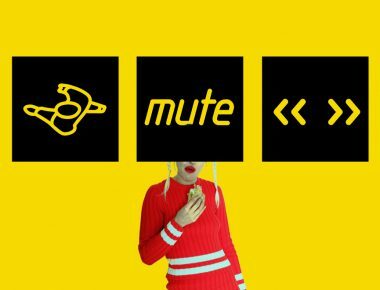 The music at Berghain is techno of the highest/loudest order; up in Panorama Bar you will find Bicep, Gerd Janson, Nina Kraviz and more, and while taking pictures is strictly forbidden, it’s the music and memories that you’ll treasure more.